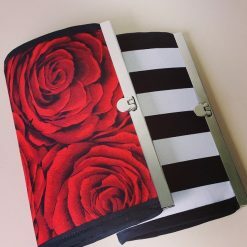 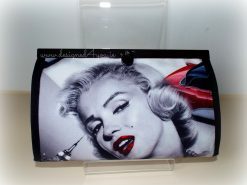 The Designed 4 You “Pecunia” wallet is the ideal gift for any lady. 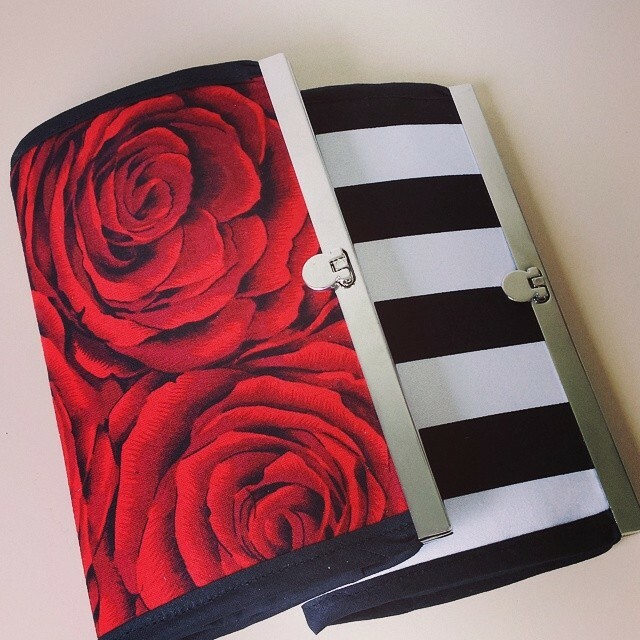 Handmade in any of our range fabrics, we have a wallet for everyone! 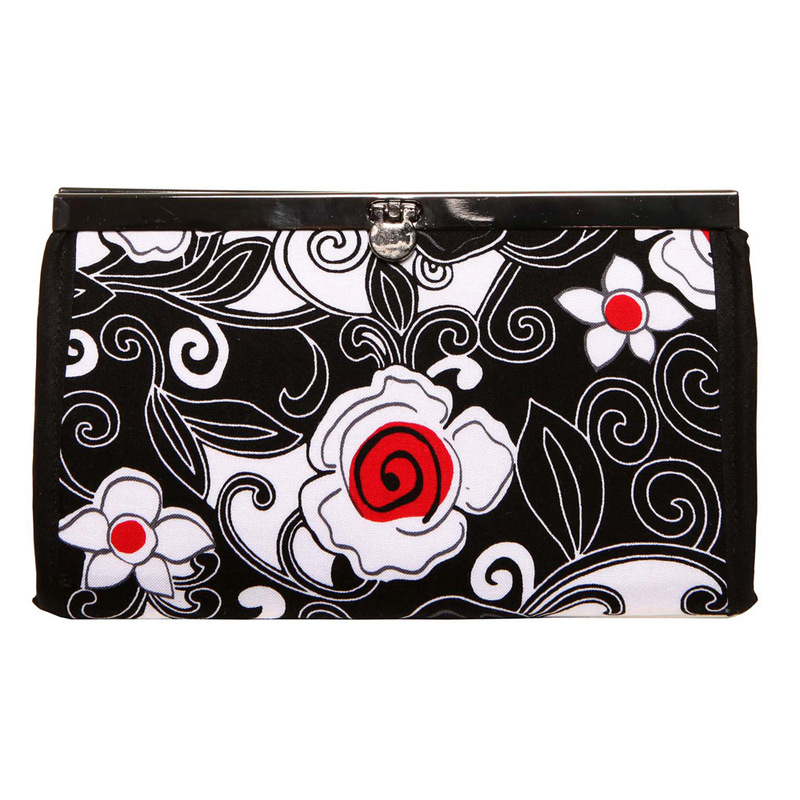 With a zipper section for coins, 8 card slots and plenty of space for notes / receipts, this wallet is the perfect complimentary accessory for any Designed 4 You bag! 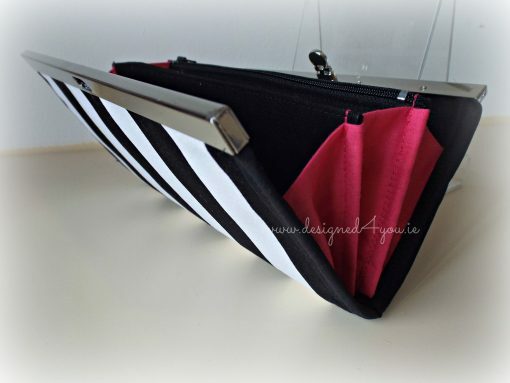 Some of our customers like to use our wallets as a mini clutch. 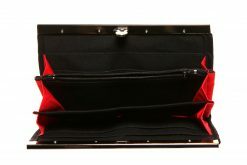 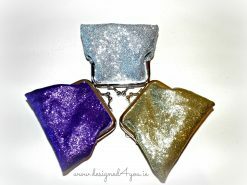 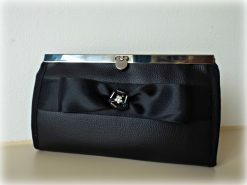 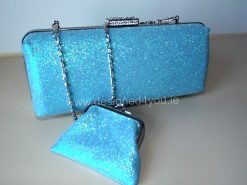 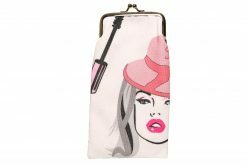 Our clutch will fit a mobile phone in addition to your cash & cards, making it perfect for a quick dash out to the shops ! 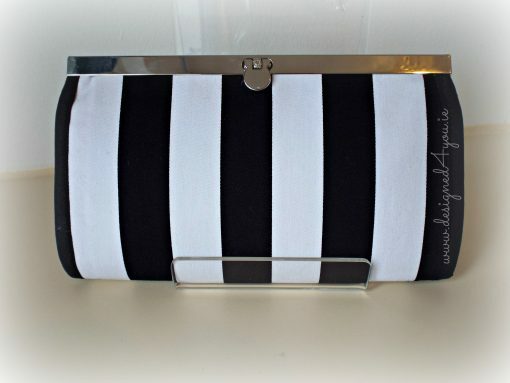 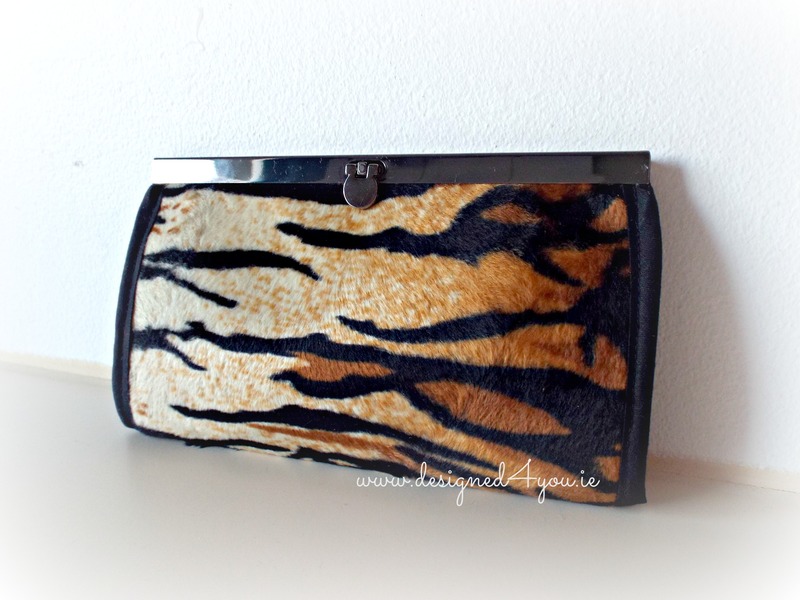 I love this wallet for daytime and night time use if you don’t want to bring a handbag on your night out! 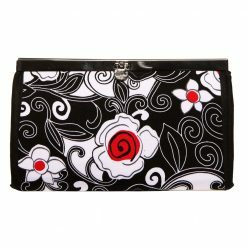 It is stylish because of its size and fab material. I can fit my cards, phone and money in it and my essential lip gloss!! 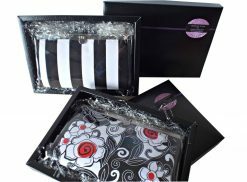 Would recommend highly as a gift as it comes beautifully wrapped and is a lovely gift. 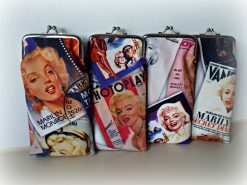 I love my wallets, I use one for night use, it holds my phone, money, mascara and lip gloss, no need for a handbag! 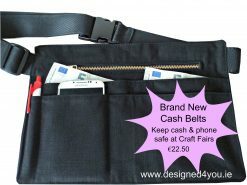 My other wallet is for daytime use, perfect for shopping, plenty of space for holding my cards, money and receipts. 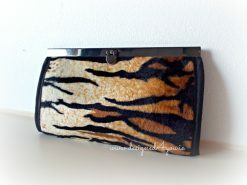 I love the funky fabric matched with the leather effect. 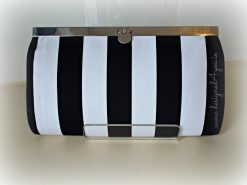 I would highly recommend these wallets!